Summer reading is a classic American pastime—as is worrying about money. That is why this summer we turned to financial planners for their go-to summer financial reading recommendations. 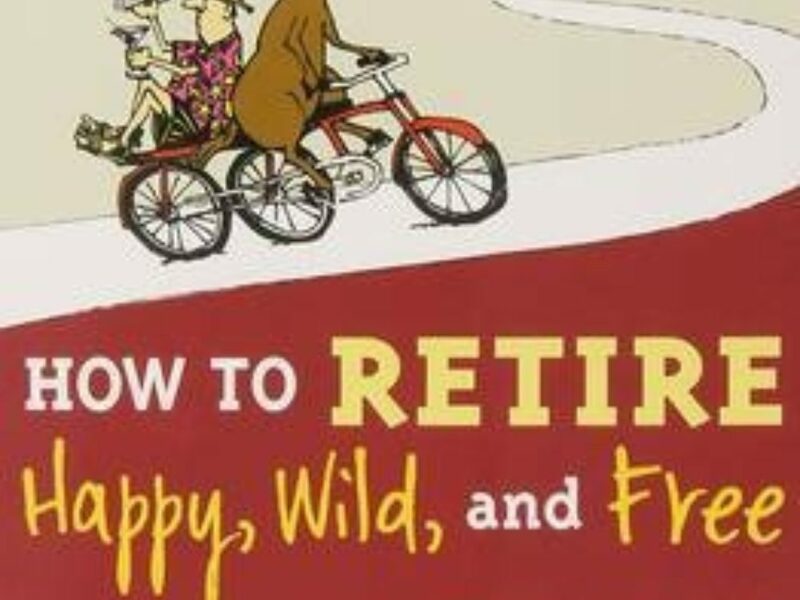 There is something here for everyone from children to retirees, with accessible advice that often goes beyond managing your money to thinking about how money fits into the rest of your life. Looking for a good old-fashioned money classic? Try “The Little Book of Common Sense Investing” by John Bogle, the godfather of index investing, a top pick of Marguerita Cheng, a certified financial planner who is the chief executive of Blue Ocean Global Wealth in Gaithersburg, Md. “It offers timeless and trusted advice,” Ms. Cheng says. 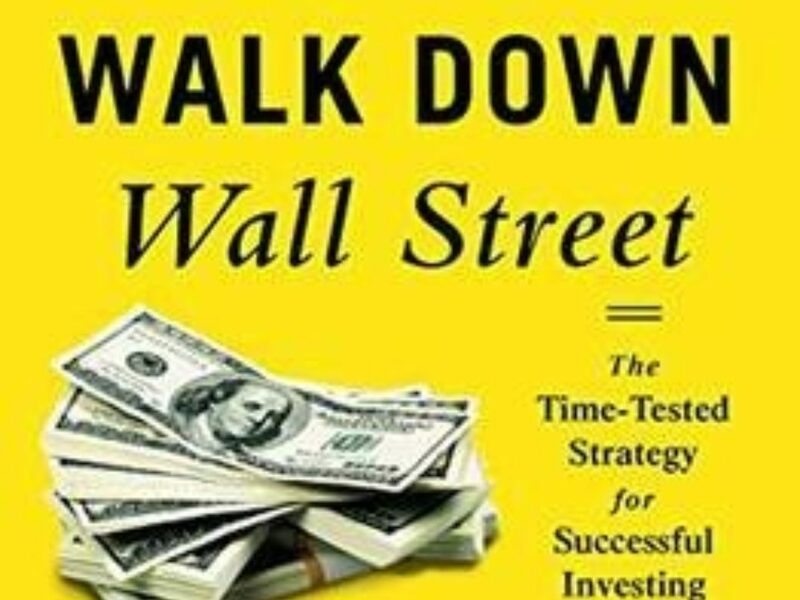 “A Random Walk Down Wall Street” by Burton Malkiel is another classic Ms. Weil recommends, because it can “help readers understand what makes Wall Street tick—or fail to tick. It is written in an engaging, accessible style and offers lessons from as far back as “tulip mania” in 17th-century Holland. 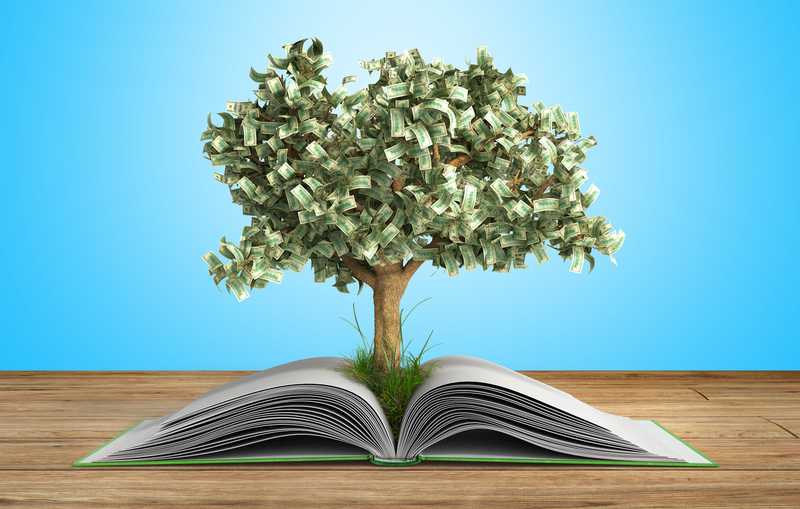 “The Investment Answer” by Daniel Goldie and Gordon Murray is the book Derek Lenington, a certified financial planner at Lenington Financial in Portland, Ore., recommends to clients regardless of their level of financial literacy. “This book remains the most concise and easy-to-read general investment knowledge type of book I’ve found. It also is a size that is not intimidating to most clients—one reading for some,” Mr. Lenington says. 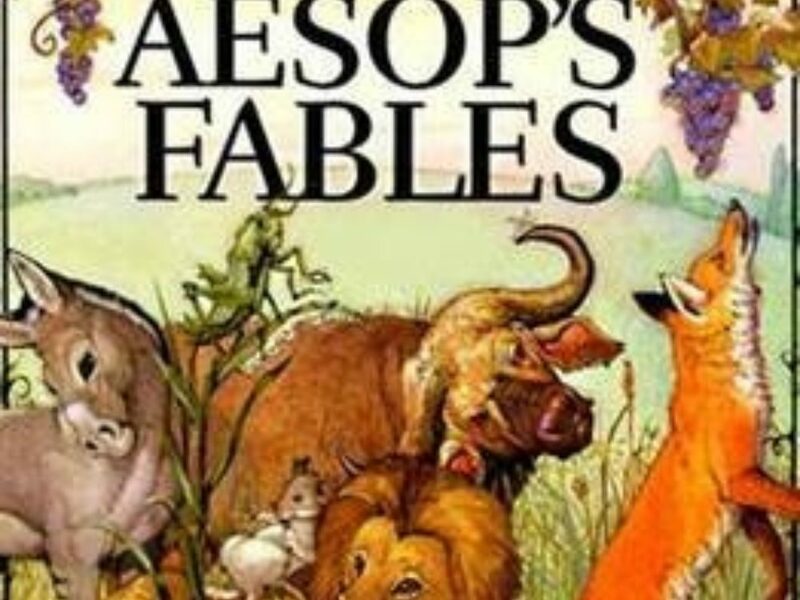 Last but not least, investors who want to lull children to sleep with a good tale that also instills investment principles should look no further than “Aesop’s Fables,” where the tale of “The Tortoise and the Hare” demonstrates that patience pays, says Michele Clark, a certified financial planner with Clark Hourly Financial Planning and Investment Management in Chesterfield, Mo.